It’s that time of year again. If you are among the many left scrambling at the last minute for that perfect gift for that special someone, don’t worry, as always, we have you covered. 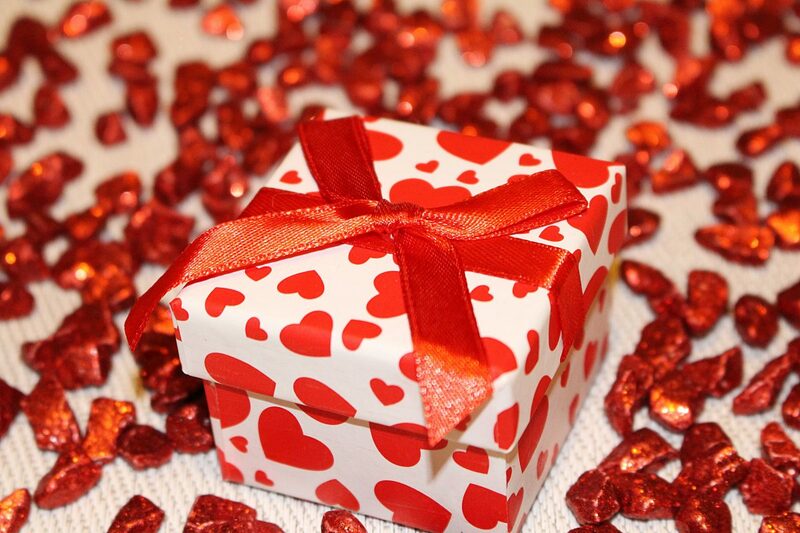 Here you will find a bold, outside-the-box look at some familiar and not-so-familiar luxury gifts that are certain to leave a lasting impression this Valentine’s Day. We begin with two very elegant twists on some classic V-Day staples, flowers and chocolates. 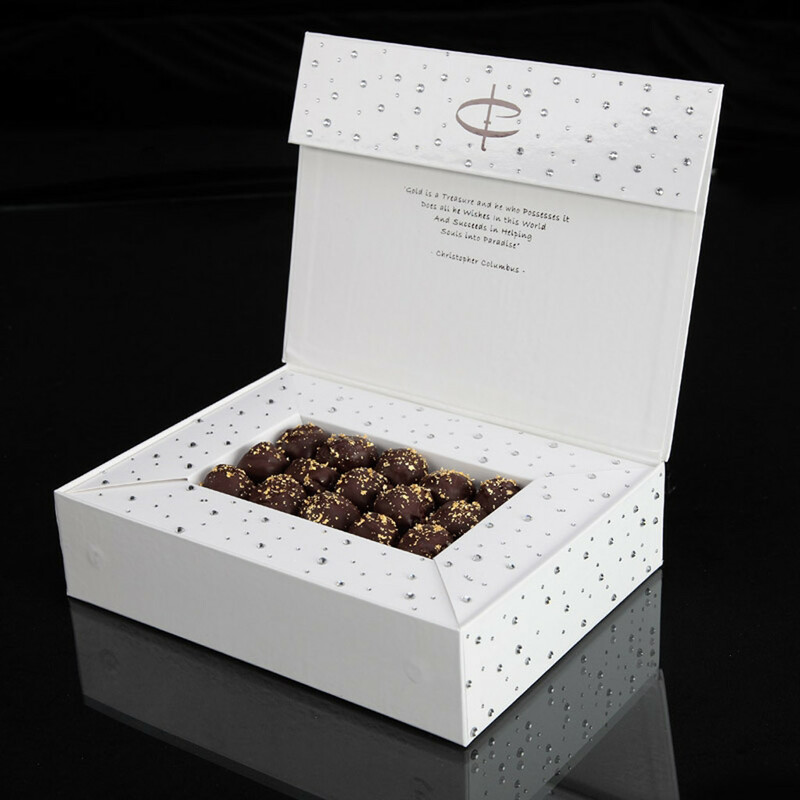 With a box covered in Swarovski crystals, these truffles from renowned chocolatier The Chocolate give the immediate impression that this is not your typical box of chocolates. The notion is reinforced when you open the box and see that these delectable champagne truffles are flaked in 24-karat-gold. Each bite is an experience here. She will not be disappointed. Regular flowers are a thing of the past. 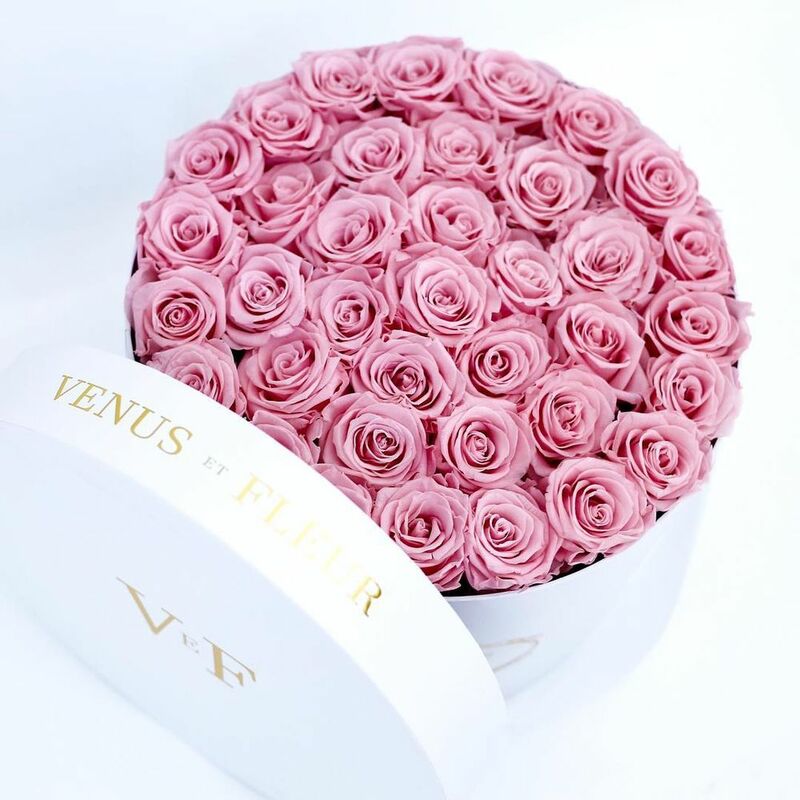 If you want to really excite her, there is simply nothing that compares to Venus ET Fleur’s stunning floral arrangements. A big favorite of celebs like Kim Kardashian, Venus ET Fleur is the only brand that can boast a proprietary formula that keeps its flowers soft to the touch and looking pristine for an entire year. They don’t have to be watered or maintained, just cherished, month after month. Available in almost any color, and styled in gorgeous Parisian keepsake boxes, these are the only flowers to truly make an impression on your sweetheart this year. 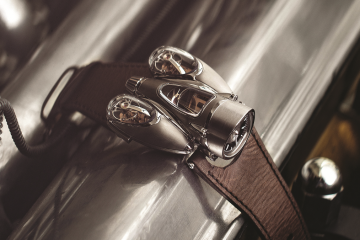 A third-generation family business, Rahaminov creates stunning, elegant, female-designed pieces. Nothing embodies their passion and skilled craftsmanship quite like this gorgeous, rare pink diamond ring. Set in 18k white gold and pink diamond melee (and surrounded by a 4.71-carat cluster of white diamond pear shapes), this one-of-a-kind ring features a 1.16ct natural fancy pink radiant cut diamond. 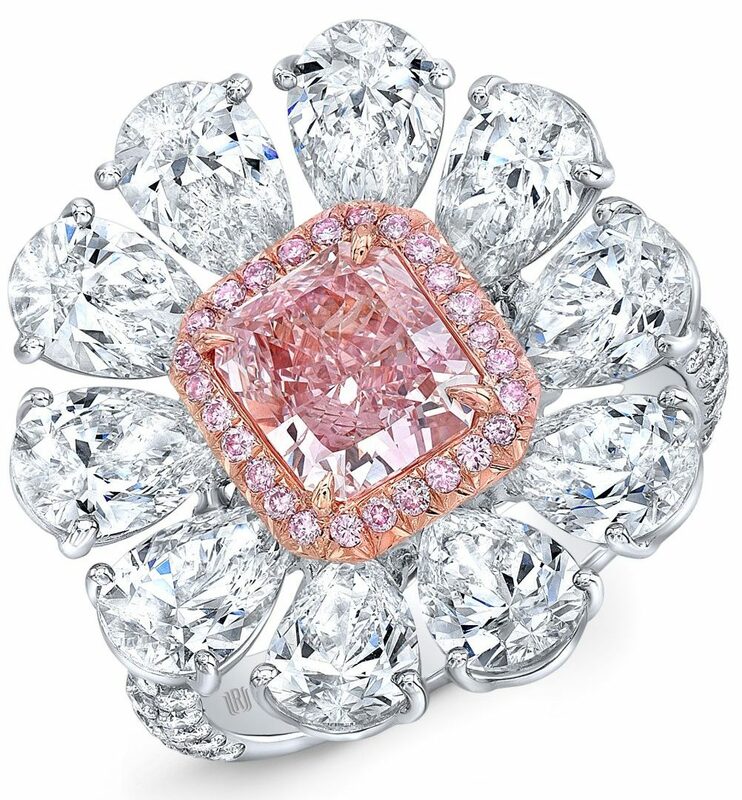 Pink diamonds make up just eight percent of all colored, making this one of the rarest gifts you could possibly give. 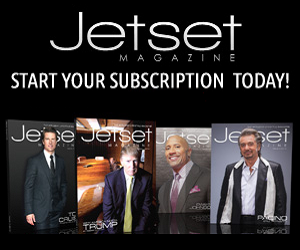 What’s better than the gift of private travel? 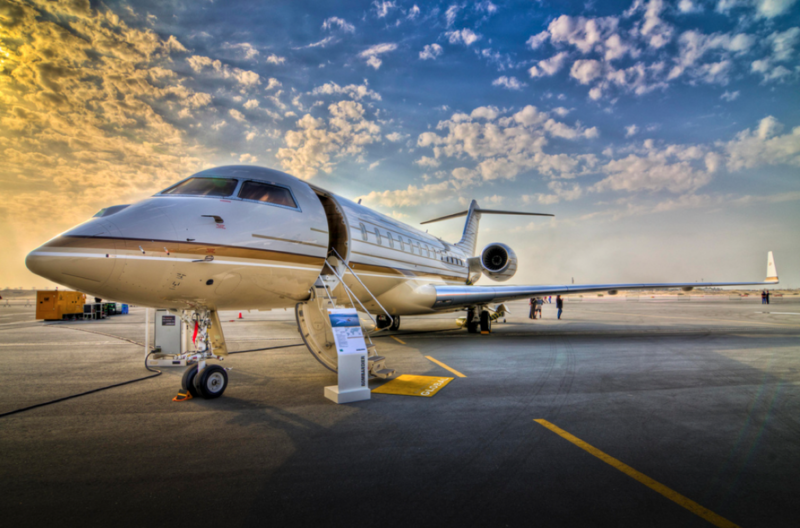 Perfect for him or her, a membership to one of our favorite charter companies, Ion Jets, gives access to the lowest rates available, cheap empty legs on flights across the globe, and a dedicated concierge that will make your dream vacation as easy as possible. 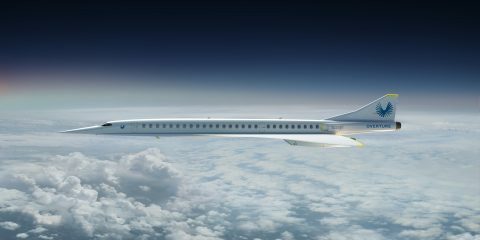 Ion taps into a network of over 5,000 aircraft, has one of the best safety records in the industry, and memberships start at very reasonable price points. 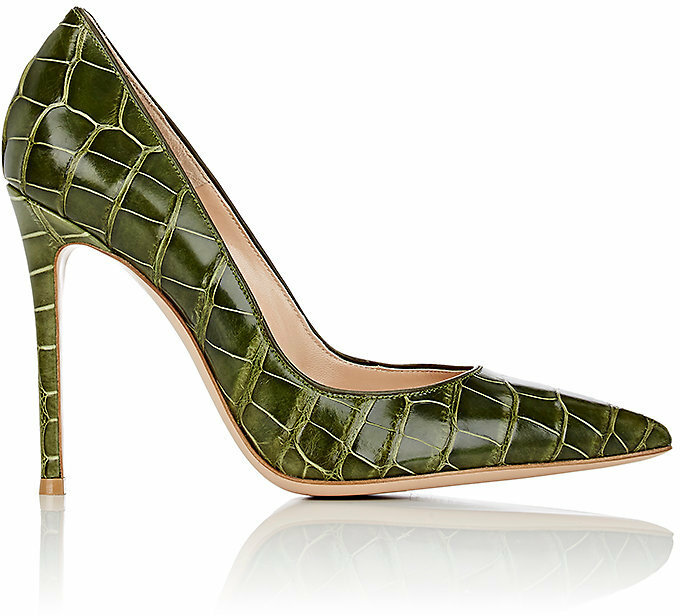 New this season, these striking alligator pumps from Gianvito Rossi are guaranteed to turn some heads. They feature a particularly powerful safari green color and inspired pointed-toe design. Hand-made in Italy, the “Gianvitos” are lined with smooth, supple leather, making these pumps are about as comfortable as heels can be. She’ll be exceptionally grateful. 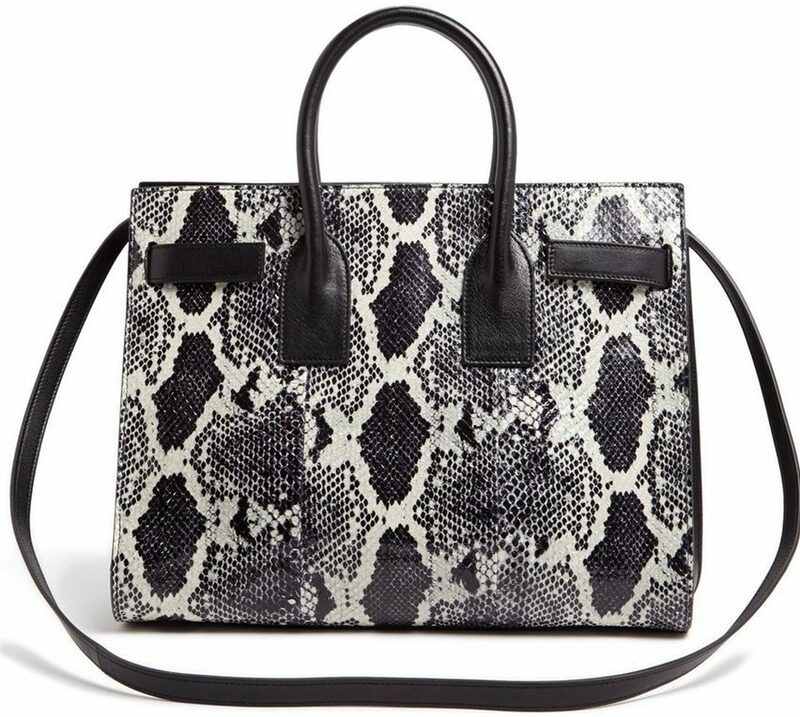 Keeping with the reptile theme, the bold and iconic Sac de Jour from Saint Laurent goes exotic with genuine python leather that highlights the look’s chic, structured silhouette. Compression snap-straps allow you to expand the capacity of the structured style, while a leather-encased padlock and rolled top handles add to the bag’s sophisticated versatility, making it the perfect bag for her this Valentine’s Day. 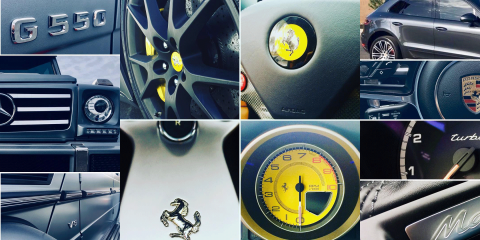 Is the man in your life a car aficionado? Then give him an experience he will never forget. 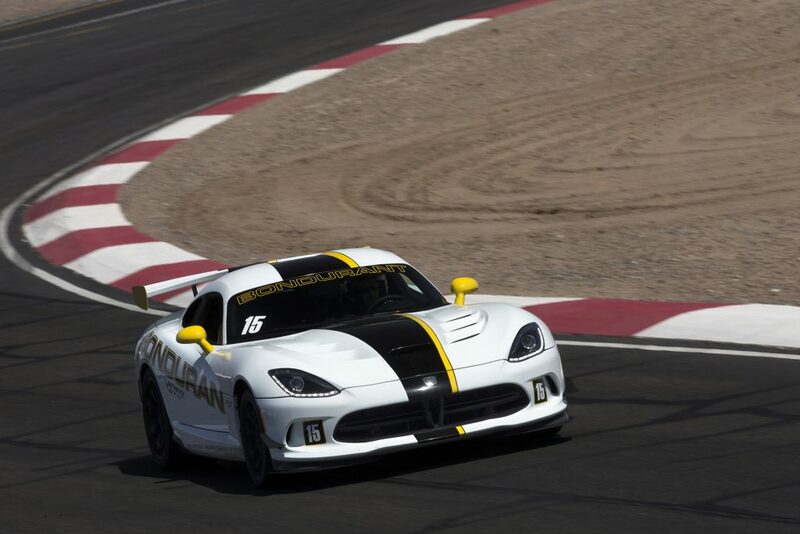 At this bespoke, 1.6-mile track on a 60-acre facility designed by world champion driver Bob Bondurant, students get a chance to learn racing from the same experts who have taught everyone from actors like Tom Cruise and Robert Downey Jr. to racing legends like Dale Earnhardt Jr. Vehicles at your disposal include everything from souped-up SRT Vipers to the fear-inducing 707-hp Hellcat. Set in gorgeous 18-karat rose gold or stunning polished silver, the Chunky Chain Collection of bracelets, necklaces, and earrings is an accessible collection of easy everyday pieces. Each item from the 18-piece collection has been elegantly created with style at the forefront and a deep-rooted desire to leave your loved one feeling as glamorous on the inside as she looks wearing the piece.